Himalaya's Anti-Hair Fall Shampoo conditions the hair, improves its texture, and strengthens each strand. 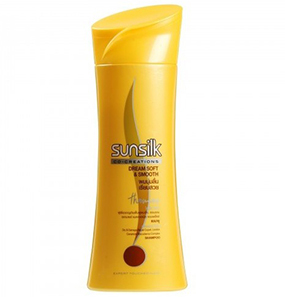 It is a breakthrough 2-in-1 formula that not only reduces hair fall but also provides nourishment to hair shafts. 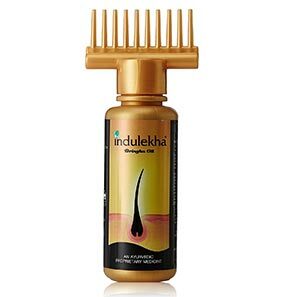 Butea Frondosa and Bhringraj stimulate the growth of hair follicles. The shampoo comes in a white plastic bottle with a green open-flip cap for regular size and a pump dispenser for a bigger size. 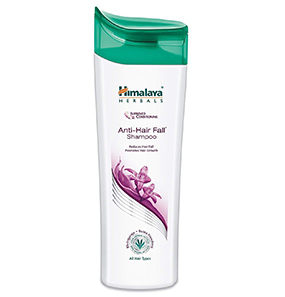 How to use Himalaya Herbals Anti-Hair Fall Shampoo? What are the ingredients used in this shampoo? 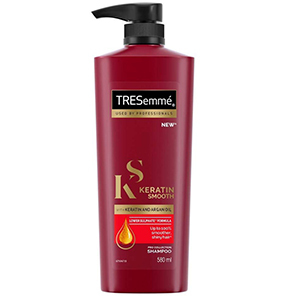 Can this shampoo be used on colored or permed hair? 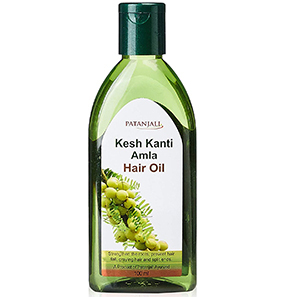 Does Himalaya Herbals Anti-Hair Fall Shampoo control hair oil? 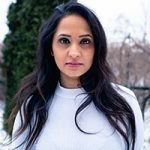 I have been facing major hair fall issues, and for that, I have tried multiple home remedies. 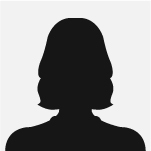 But since I am a working woman, it becomes almost impossible to follow a routine. 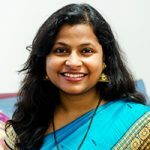 I came across Himalaya Herbals Anti-Hair Fall Shampoo, and I was hopeful that it would solve my issues. After all, Himalaya Herbals is a popular brand. So, I didn’t have second thoughts while purchasing it. All my expectations went down the drain after three months of use. The bottle was almost running out, but still, I had no results. Every time I ran my fingers through my hair, I always had strands on my fingers. It was getting frustrating for me, so I asked around, and some of my friends were actually using it. Half of them had good things to say about it, while some didn’t. And then I realized that this shampoo is just another shampoo that has big claims. 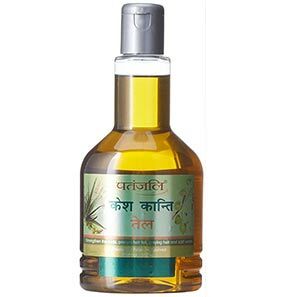 It does the cleaning of the scalp well and has a pleasant fragrance. And maybe even works for those people who suffer from mild hair fall. But for a person like me who has major issues, this shampoo is definitely not a solution. It does not reduce hair fall at all! 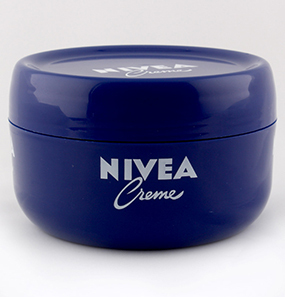 I love this product from Himalaya. I have been using this for almost two years now, and it hasn’t disappointed me in any way. It really works for me. My hairs feel so light and soft. The texture of my hair seems to have improved, and it looks very healthy. My oily hair is well cleaned, and it stays like that for two days. 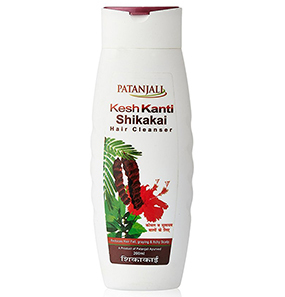 This shampoo has helped my hair to look good and healthy. No wonder Himalaya products are getting recognized internationally! I have been using this shampoo for the last six months. And honestly, this shampoo does not stop hair fall. But the good news is when I compare my hair fall from before and now, the difference is visible i.e. the intensity has reduced. 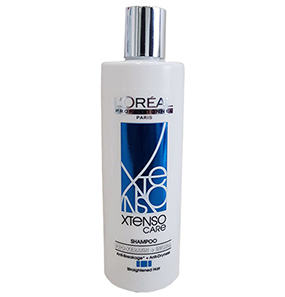 Overall, this shampoo is a decent shampoo cleanses the scalp and hair well with every wash. Since I have oily hair, I have a hair bath every alternate day. So far, I like this shampoo because it is controlling my hair fall. Three months back, I bought this shampoo thinking it will help to reduce my hair fall. But in return, all I got is dandruff! My scalp is dry, so I should have done my research properly. I also saw no huge difference in my hair fall. The shampoo claims to stop hair fall, but it doesn’t. Right after washing my hair, while my hair is still wet, it feels nice. But after my hair dries, the feeling goes away, and I am left with dry and rough hair. This shampoo is not meant for dry hair. Step 1: Take a considerable amount of shampoo in your palms, according to your hair length. Step 2: Gently massage into wet hair and scalp. Step 3: Leave it for two to three minutes and then rinse thoroughly. Aqua, Ammonium Lauryl Sulfate, Decyl Glucoside, Lauryl Glucoside,Cocamidopropyl Betaine, Dimethicone (and) Amodimethicone (and) Laureth-23 (and) Polyquaternium- 10 (and)Laureth-4, Glycol Distearate, Acrylates Copolymer, Polyquaternium-10, Glycerin, Potassium Sorbate, Sodium Benzoate, Disodium EDTA, Maltooligosyl Glucoside and Hydrogenated Starch Hydrolysate, PEG-45M, Methylchloroisothiazolinone and Methylisothiazolinone, Sodium Hydroxide, BHT,Cicer Arietinum Seed Extract, Butea Frondosa Flower Extract, Eclipta Prostrata Extract. 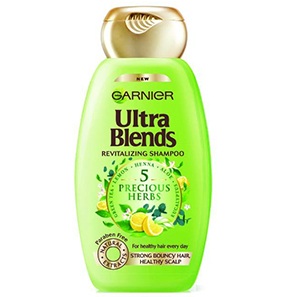 Yes, this shampoo is safe to use on colored, permed and chemically treated hair. Yes, it does. 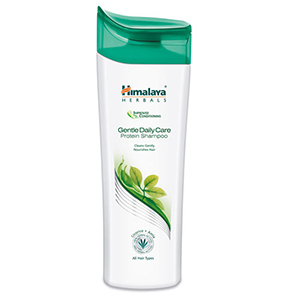 People with dry hair will face problems with Himalaya Herbals Anti-Hair Fall Shampoo as it will dry the scalp even more. Some people state that it makes the hair rough and unmanageable. Yes, partially. If you have already oiled your hair and are using this shampoo to wash it off, you will require more amount to wash the oil off as compared to other shampoos. 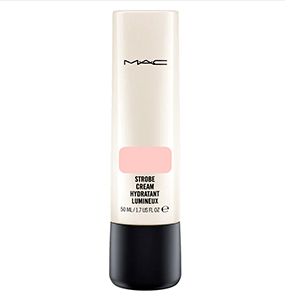 But it does remove excess oil and balance the moisture your hair needs.